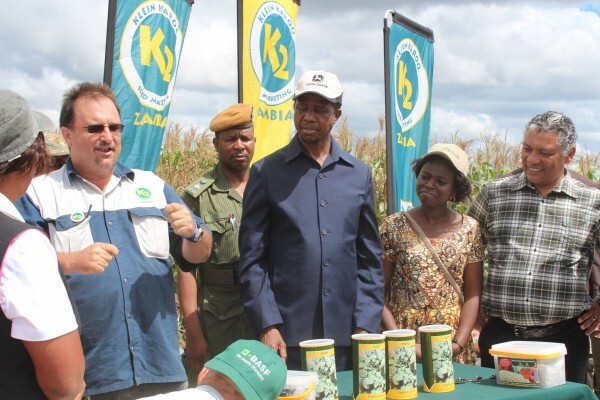 “It is an over-worn cliché to say that Zambia will one day become the ‘bread basket’ of the region but there is no doubt that, despite of current challenges, the future of Zambia’s farmers, both small and large scale, as suppliers of food products to the region and as drivers of Zambian economic growth, is very positive.” This is according to Rob Munro, Director of Strategy at Musika, a Zambian non-profit company that works to stimulate private sector investment in the smallholder market. In 2014 a small team of Spintelligent, an events company based in Cape Town, took a massive leap of faith with partners ZNFU (Zambia National Farmers Union) and Musika, and launched, the Agritech Expo, the first outdoor agri trade expo in the country at the GART Research Centre in the heart of Zambia’s agriculture community in Chisamba. An immediate success with the farming community, last year’s second edition drew more than 11 700 visitors, over 100 exhibitors and 150 members of the press. 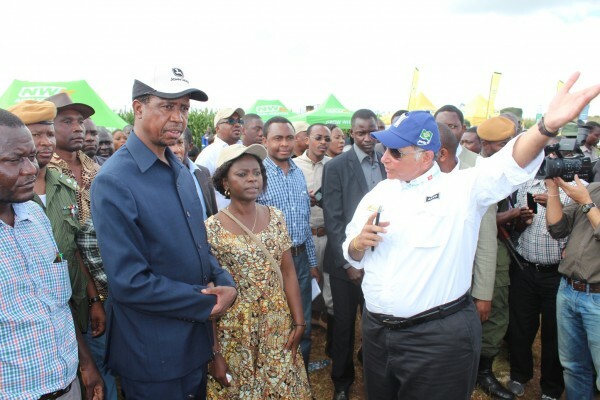 VIP visitors included the country’s President, Edgar Lungu, Inonge Wina (the Vice-President), the Zambian and German Agriculture Ministers and many other dignitaries and agriculture experts. 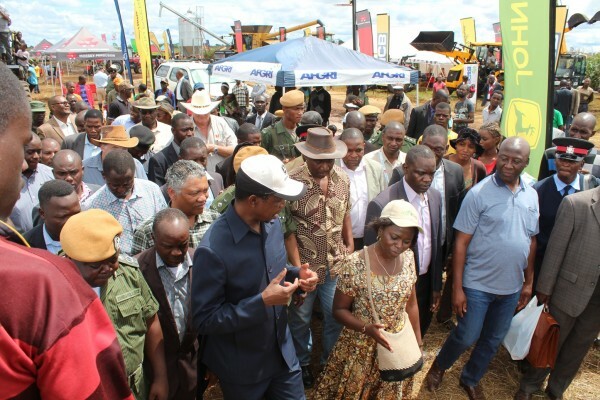 This year in April Agritech Expo expects to welcome some 15 000 farming professionals from emerging to small holder to commercial farmers, and agriculture experts, to Chisamba. Liam Beckett, event director of the event says it is a unique opportunity for them to share best practice, get training, test and try out new products and technologies and brainstorm about current challenges such as productivity and competitiveness as well as the effects of current adverse weather conditions. “We continue to innovate and offer our partners and visitors more technology, demonstrations, free workshops and specialised zones to learn and opportunities to do business. We will have 130 exhibitors, including some of the leading international suppliers to the agriculture industry, 20 live crop trials and 11 machinery demonstration fields. There will also be an extended livestock zone, an irrigation zone, an SME business zone, 4x4 test track, a sprayers arena and technical and practical workshops for emerging farmers as well as VIP business lounges for commercial players. “Energy is a constant challenge in this sector and we want to show the farming community the different options that there are available at Agritech Expo’s exciting new ‘Energy Park’,” says Beckett. Already Zanaco from the Zambia National Commercial Bank has confirmed that it is returning as the exclusive diamond sponsor of the event. 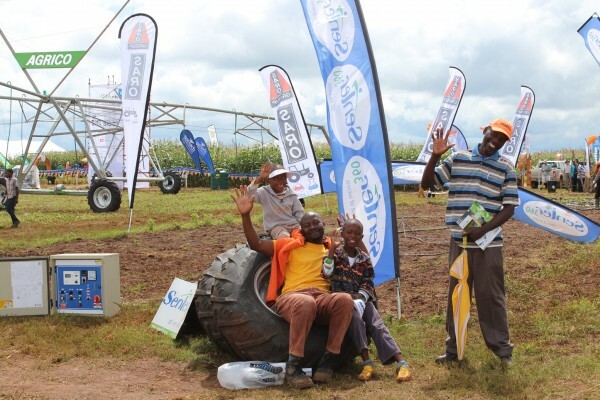 Other big names in the farming sector that will be there are AFGRI, JCB and John Deere, who are platinum sponsors, and Action Auto, Livestock Services, SARO and Zamseed, all gold sponsors. 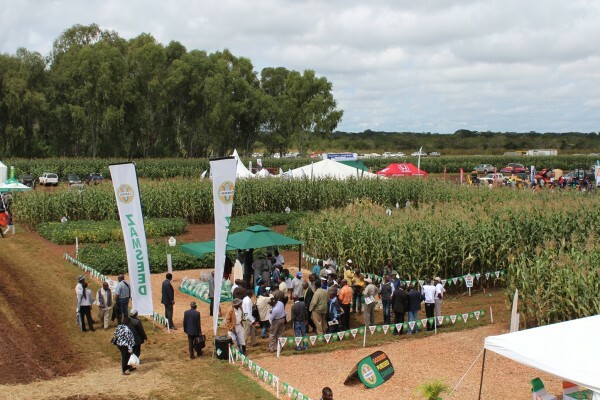 Meanwhile, more than 540 students and 17 teachers at the Golden Valley Basic School in Chisamba are already reaping the benefits of the Agritech Expo Outreach Programme that was launched last year. The school is situated on the GART Research Centre where the annual expo takes place, and the event organisers decided to raise funds to assist the school with much needed building renovations, equipment supply and management of the school’s farm. The Outreach Programme is an on-going project and the next phase is already underway. 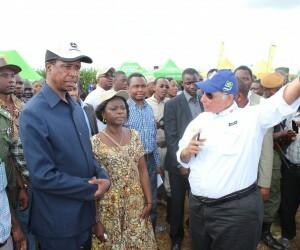 Looking at the current agriculture situation in Zambia, it becomes apparent that agriculture challenges in Africa can be overcome---providing that collaboration among the farming communities, Government and the private sector takes place---and other African countries could take a leaf out of the book of the Zambean agriculture sector.